SKU: 53-417. Categories: Bumpers, Dock Accessories and Hardware. 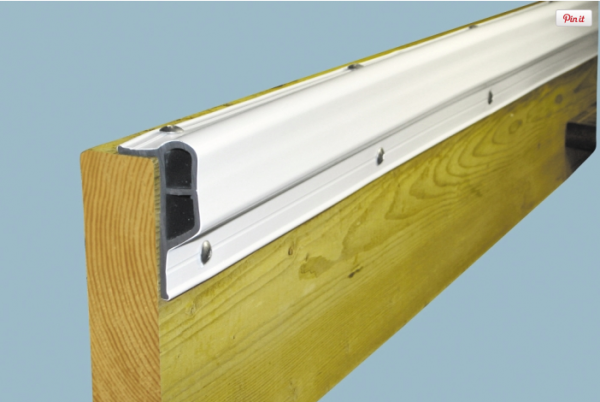 The economy Dock Guard co-extruded Profile can be used in light to medium duty applications. 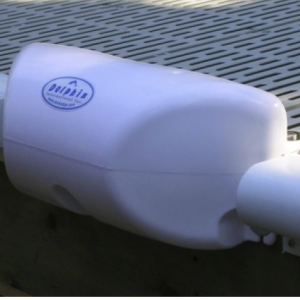 It features a raised lip for gunwale protection on Ski and Bass boats. Fabricated from Marine Grade PVC with UV Inhibitors and Fungicides.